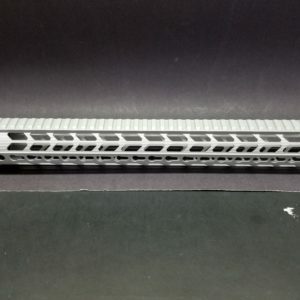 Bare Aluminum 17″ Inch 308 7.62 Keymod Handguards In Stock!! Want to match your upper and lower receiver color exactly? Great for the DIYers!! Check out these new 17 inch extra long handguards for your .308 / 7.62 AR-10. Combines light weight with a long length to achieve the best in accuracy!! Get yours today!! 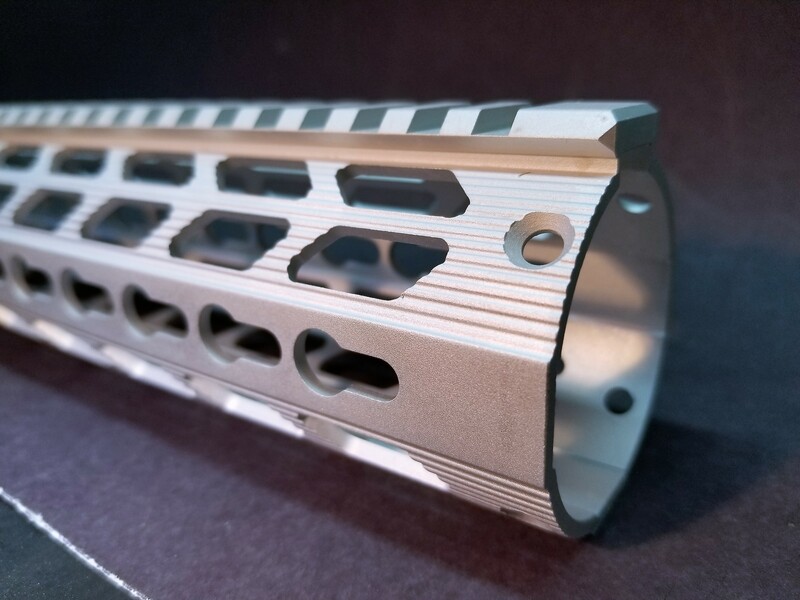 17″ Inch Extra Long .308 / 7.62 AR-10 Keymod Handguards Have Arrived! !